Trying to grow your company without growing your budget? Concerned that the price tag of ERP is out of your reach? Wondering how ERP will fit into a crowded list of IT priorities? Don’t let these concerns keep your business users from accessing the ERP platform they really need. Explore the possibilities of cloud-based ERP with Epicor Cloud ERP. 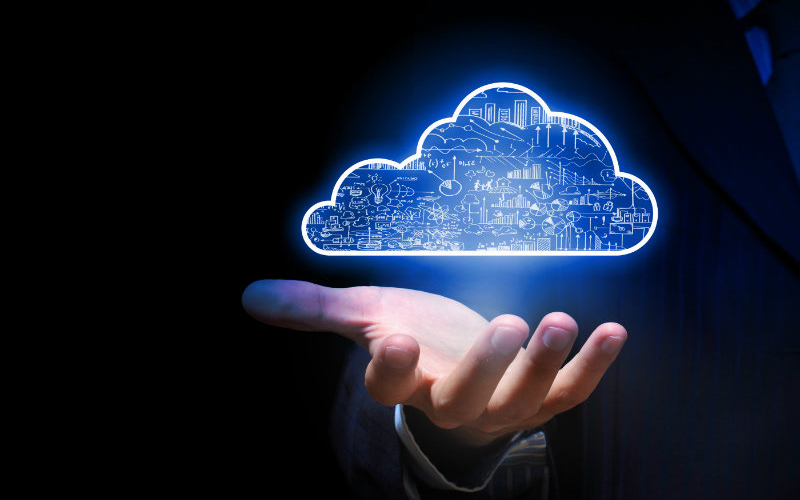 Epicor Cloud ERP gives you the rich functionality of Epicor ERP, which has been used by thousands of companies globally, with the business and technical benefits of cloud deployment. Rather than making a large up-front investment in installation, hardware, and software licenses, you simply pay a subscription fee to access your business platform. Access the same ERP software as your larger competitors, but without the large up-front cost. Get up and running on ERP rapidly. Classify your software costs as OpEx, rather than CapEx. 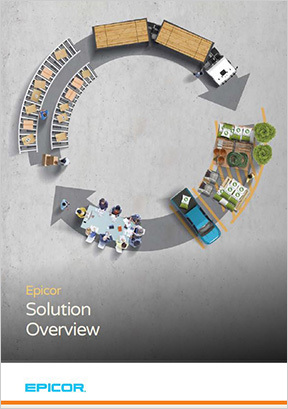 Rely on Epicor for maintenance and upgrades—or do it yourself with intuitive tools. Give your business users peace of mind that comes from knowing their business platform will be there when they need it. Best of all, choosing Epicor Cloud ERP doesn’t mean you’ll be locked into a cloud deployment forever. Many businesses launch their first Epicor ERP platform in the cloud but then choose to bring it in-house as their IT staff grows and their business needs intensify. You’re not handcuffed to a single platform. Learn how MIS helps you meet your business goals and objectives with Epicor Cloud ERP. Robust ERP solutions don’t have to be expensive or complex. Learn how with Epicor Cloud ERP you can save time and resources by eliminating the need for separate applications, spreadsheets, and “one-off” processes. We’ll guide you to a subscription-based ERP system that lets you go live quickly and cost-effectively while taking the IT issues out of the equation so that you can focus on doing what you do best: growing your business. We need to know the best methods for increasing our bottom line and profit margins. Epicor ERP gave us the information needed to raise prices in some cases, or even eliminate offerings that are just not cost-effective to maintain.